Material handling (including digging) is one of the most energy-intensive processes in mining. Operators’ skills and practices are known to be some of the major factors that affect energy efficiency of digging operations. Improving operators’ skills through training is an inexpensive and effective method to improve energy efficiency. The method proposed in this work uses data collected by monitoring systems on digging equipment to detect the monitored parameters that lead to differences in energy efficiency of operators (responsible parameters). After data extraction, removing the outliers, and identifying the operators with sufficient working hours, correlation analysis can be used to find parameters that are correlated with energy efficiency. Regression analysis on pairs of operators is then used to detect responsible parameters. Random sampling is used to overcome missing data issues in the analysis. This statistics-based method is simple and adequately accounts for the high variability in data collected from these monitoring systems. The proposed method was illustrated using data collected on five operators working on a 64-m3 (85 yd3) Bucyrus-Erie 1570w dragline. The case study results show that dump height and engagement/disengagement position of the bucket are the most likely parameters to cause differences between energy efficiency of these operators. 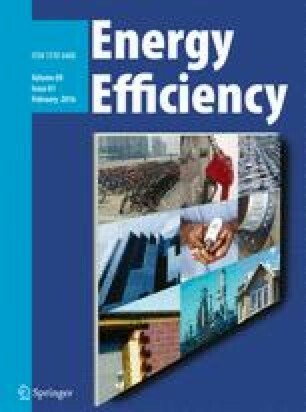 On the other hand, cycle time, payload, and swing in time are least likely to influence differences in operator energy efficiency. Patnayak, S., Tannant, D. D., Parsons, I., Del Valle, V., & Wong, J. (2007). Operator and dipper tooth influence on electric shovel performance during oil sands mining. International Journal of Mining, Reclamation and Environment, 1–26. doi: 10.1080/17480930701482961.